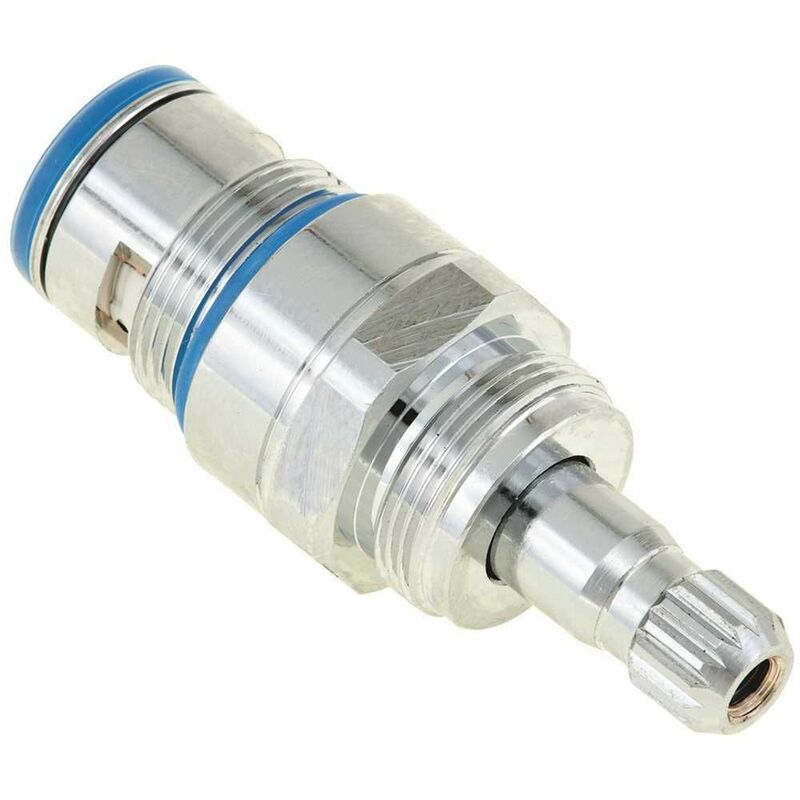 Replacement for Delta Slow Close Cartridge Ref #RP6399 . JAG Plumbing Products strives to bring customers the best products in Canada and make them available on the best online shopping platform: Homedepot.ca - Owned and Operated in Ajax, Ontario, Canada, JAG PLUMBING prides itself on offering Home Depot Customers durable, high quality, non OEM replacement plumbing parts. Replacement Delta Scald Guard TUB/SHOWER Cartridge with Brass Stem and Shower Valve . JAG Plumbing Products strives to bring customers the best products in Canada and make them available on the best online shopping platform: Homedepot.ca - Owned and Operated in Ajax, Ontario, Canada, JAG PLUMBING prides itself on offering Home Depot Customers durable, high quality, non OEM replacement plumbing parts. This cartridge helps protect the water valve from normal wear and tear. Water flows more smoothly creating longer lasting quality performance.